Setting up a WooCommerce Google Product Feed for your site and a Shopping Ad Campaign alone is not going to help you increase sales or acquire new customers. Needless to say, there’s a lot of testing and optimization involved to find that advertising sweet spot for your WooCommerce store. 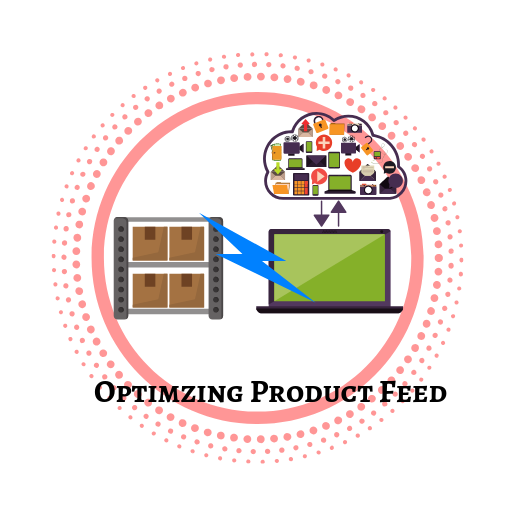 We are going to discuss why optimizing your Product feed files is important and what factors you need to keep in mind when you go about optimizing your feed in this article. Read more on setting up your first Shopping Ad Campaign and preparing your WooCommerce Store for generating product feed files here. How can Shopping Ads boost your WooCommerce Business? Shopping Ads are emerging as the ad format of choice for retailers, all over the world. According to Merkel, Shopping Ads generate 10% more revenue per click than text ads. 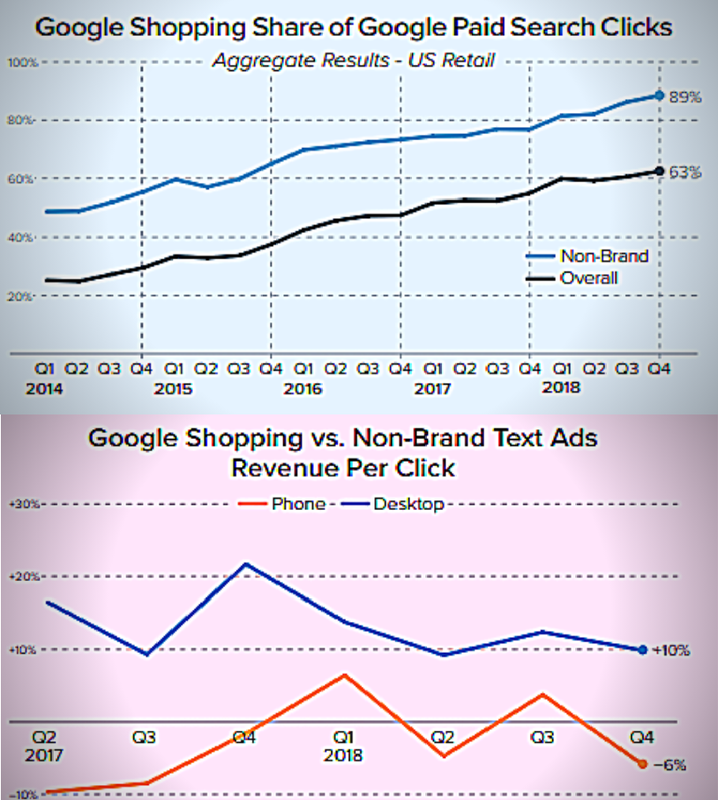 Also, Shopping Ads produced 89 % of all non-branded retail Google Search ad clicks. These figures are indicative of retailers preferring Shopping ads over traditional ad formats for all their ad requirements. Shopping Ads are specifically tailored to provide prospective buyers with all the information they need to make quick buying decisions. Searching for “Plaid Shirts” displays shopping ads with a title, a clear product image, a description, the site URL and additional promotional messages. Consequently, all the information required by the buyers is presented right in the Search Engine Results Page and more importantly, in a format best suited for consumption by buyers. On the flip side, the potential to target buyers with the help of Shopping Ads is tremendous. This is where optimizing your WooCommerce Google Product feed files comes into play. Shopping Ads lack the ability to target specific audiences. This is because Shopping Ads are search term driven and there is no guarantee that your products will show up for a specific search query. Ensuring your ads are served to related search terms is paramount to an increase in sales and a successful Shopping Ad Campaign. This is achieved through a constant optimization of your Shopping Campaigns and your WooCommerce Google Product feed files. You’ll notice some of your ads performing better than others. This depends on several factors that we are able to optimize to drive the best results. 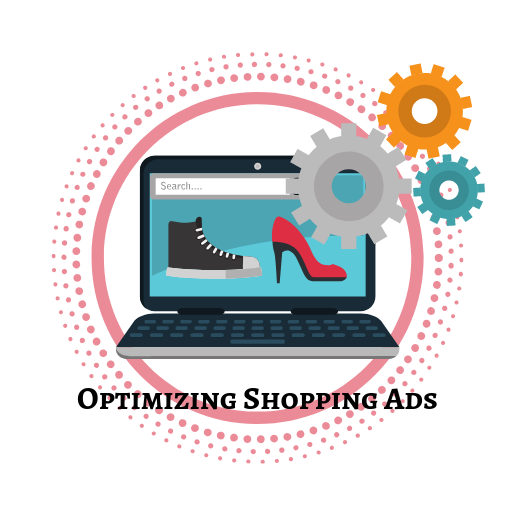 You can optimize your Shopping Campaigns by analyzing your ad performance in relation to your advertising goals. 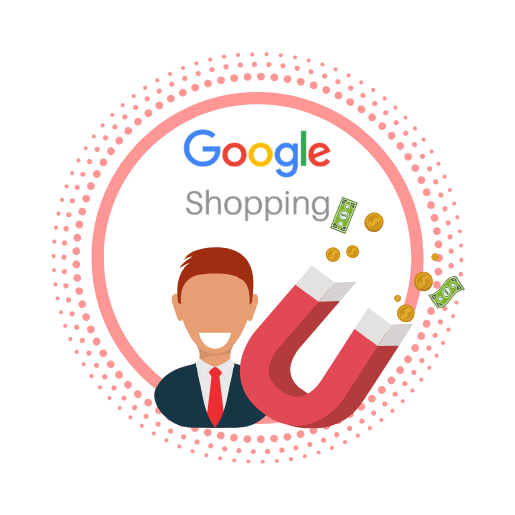 Moreover uploading incomplete or incorrect Product Feeds is likely to get your Merchant Center Account suspended and your products unlisted from Google. 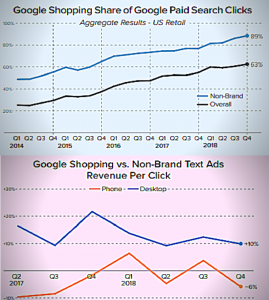 Shopping Ads do not rely on plain keyword targetting like text ads. Instead, they rely on the keywords that are in the Product Title and description to drive relevant results to search terms. Hence, focusing on optimizing your product titles is sure to yield positive results. Using keywords in the Product title and description, exercising care not to engage in keyword stuffing. Taking care of spelling and grammar. Being super specific about your product whilst satisfying Google’s requirements. Not including promotional messages like “30% off!” or using all Caps in the Product Title. While Google provides 150 characters for your Product Title, ensure all the relevant information and keywords appear in the first 70 characters are Google truncates the rest. 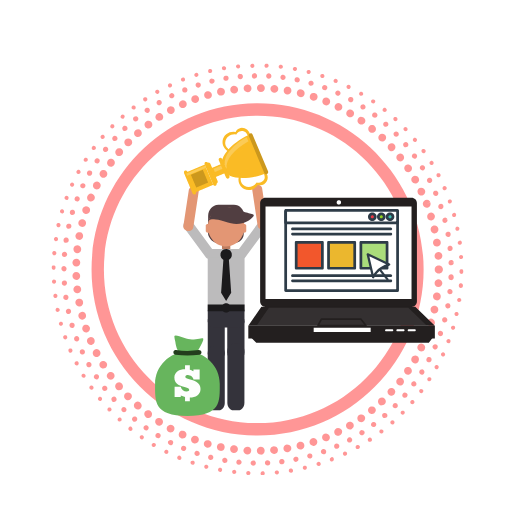 Identifying and formulating campaigns around your best performers is a great way to maximize the results we achieve through Shopping Ads. You can view how well a certain advertisement is doing from your AdWords account. Usually, you want to increase the exposure your best products get by increasing the bid amount for those ads. Conversely, you can suppress the products you don’t want to gain exposure by reducing the bid amount or removing them altogether. You want to identify your worst performers and remove them or allocate a lower bid amount. Pruning your Product Lists is an important step of optimizing your Shopping Ads as your ROI could improve significantly by incorporating these tips. Forget your products appearing for a search. You wanna make sure your products don’t show up for certain terms. For example, you don’t want your tech product ads to appear for “cheap music player”. You can choose to exclude negative keywords like these in your Adwords account. In lieu of extra configuration, Adwords let you specify whether the keyword has to be an exact match, phrase match or broad match. By setting a list of negative keywords, you reduce irrelevant searches for your product that are unlikely to convert. Your ROI could improve significantly because of this. You’ll be creating multiple WooCommerce product feed files for different combinations of products. For example, during the week preceding Christmas, maybe you ’d like to generate a feed of the products that are related to Christmas. Since there is an increase in searches for products related to Christmas, you’ll need to make separate ad campaigns to capitalize on the increased search volume. ELEX Google Product Feed Plugin makes managing all your WooCommerce Google Product feed files a breeze, letting you edit, copy or delete your feed files from one window. Your Google Product Feed file is the cornerstone of all your Shopping Ads optimization. You’ll be needing feed files with different products or attributes to experiment on with different campaigns. Or you could need a different feed file to run a campaign in another target country. Needless to say, you need to get generating product feed files to specification mastered before you progress on to optimizing your ads. You can register for a Google Sheet with your Merchant Center account. This sheet contains all the product data and should ideally be up to Google’s specifications. Whenever this sheet gets updated, Merchant Center automatically grabs the changes and your feed will reflect those changes too. 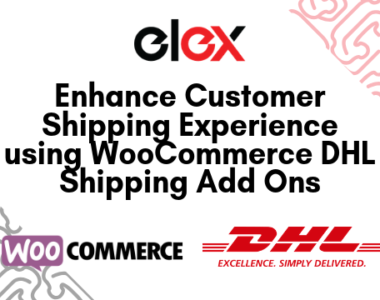 Read more on Google compliant WooCommerce Product Feed file generation here. Schedule refreshing your feed file using Cron jobs. Ability to create custom categories and attributes to better describe your products. Google has detailed specifications about all the data and the proper format it needs to understand your product. Providing complete product data and in the right format is instrumental in running successful Shopping Campaigns. Id: 50 character limit is your products unique identifier, usually SKU numbers are used. Title: 150 Characters limit. Ensure your product title matches the title on the landing page. Some products in some countries have unique requirements. For example, Books in Russia requires the Age Rating to be included in the Product title as per Google. Description: 500 character limit. Ensure your description is specific and relevant. Title and Description are the only two fields that contain keywords. You cannot put links to other products or pages in the description. Link: Using your verified domain name and URLs starting with HTTP or https of the landing page. Image Link: URL starting with HTTP or https of the image. Make sure your image is clear and free of overlapping branding or graphics. Availability: describes to Google whether your product is “in stock”, “out of stock” or “pre-order”. Price: the price of your product that matches the price listed on the landing page. Google Product Category: helps Google better understand what you’re selling and will help in serving more relevant ads. Therefore, it is important you’re specifying your products under the right categories. Some products need to mapped to mandatory Google categories. These are Apparel & Accessories(166), Media (783) and Software (2092) categories. Brand: Google gives 70 characters to provide the brand name of your product. This should contain your Store name if you manufacture your own products. The field is empty if you don’t manufacture your own product and provide generic goods. GTIN: Make sure you provide the Global Trade Identification Number issued to your product. You need to provide a valid GTIN, EAN (used in the UK) or UPC (used in North America) depending on your product. ISBN is to be provided for books or other similar products. MPIN: If your product doesn’t have an issued GTIN, you are required to submit MPIN issued by the manufacturer. It is a good practice to use different MPIN for product variations. Condition: Describes the condition of your product at the time of sale. Google considers whether your product is “New”, “Used” or “Refurbished” extremely pertinent information as this information is crucial for buyers and is what they look for. Age Group, Color, Gender, Size, and Material are further describers of your product that need to be specified. You want to add these fields to enable variations in the ad listings. ELEX Google Product Feed plugin lets you map your product to all these categories from a single window greatly alleviating the effort involved to produce Google compliant WooCommerce Google product feed files. If you’ve set your Google sheet right, Merchant center will grab it automatically. Due to Google’s guidelines, feed file generation and management become extremely time-consuming and needlessly complicated. You can use the ELEX Google Product feed Plugin to schedule your generated feed to be refreshed at a set period (daily, weekly or monthly). The plugin uses Cron Jobs to schedule your feed files to refresh automatically. The Google Merchant Center then fetches these files using the “Scheduled Fetch” where you specify the URL of the product feed file. Specifying the generated WooCommerce Google Product feed files in your Merchant Center account facilitates automatic updating of your feeds and consequently, your ads. Additionally, you can batch manage all your existing WooCommerce Google Product Feed files from a single window. Optimizing your Shopping Ads is paramount to increase sales while reducing ad spend. Generating optimized WooCommerce Google product feed files is crucial to the success of your Shopping Ad Campaign. Additionally, uploading wrong or incomplete product feed files may delist your products or worse get your Merchant Center account suspended. We have gone through the steps you can take to optimize your Shopping Ads and product feed files effortlessly with the ELEX Google Product Feed plugin in detail. You can read up on more information about the plugin here.